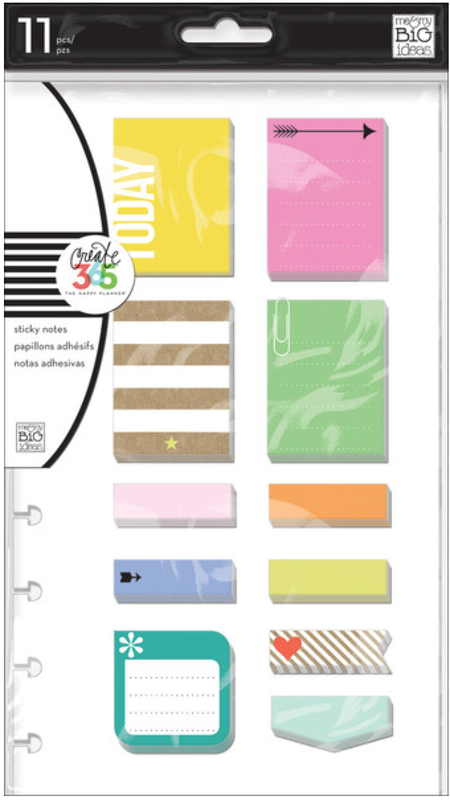 Thank you so much to everyone who's been as enthusiastic as us for The Happy Planner's™ availability, and for responding so positively to this exciting new product! We cannot wait for them to arrive on your doorsteps and see what you all do with them! 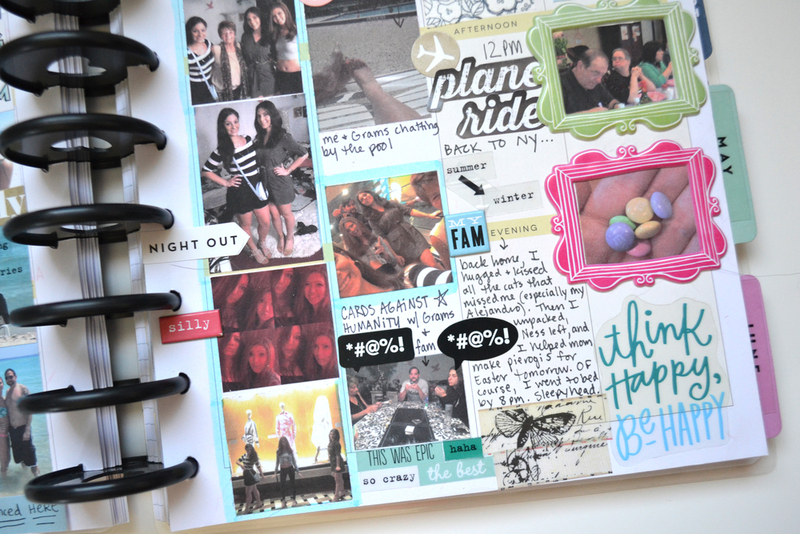 Today we're sharing a weekly Happy Planner™ spread that documents a few days away in Florida. With the help of some travel-themed mambiSTICKS and beach photos, these pages have a relaxed, vacation vibe. 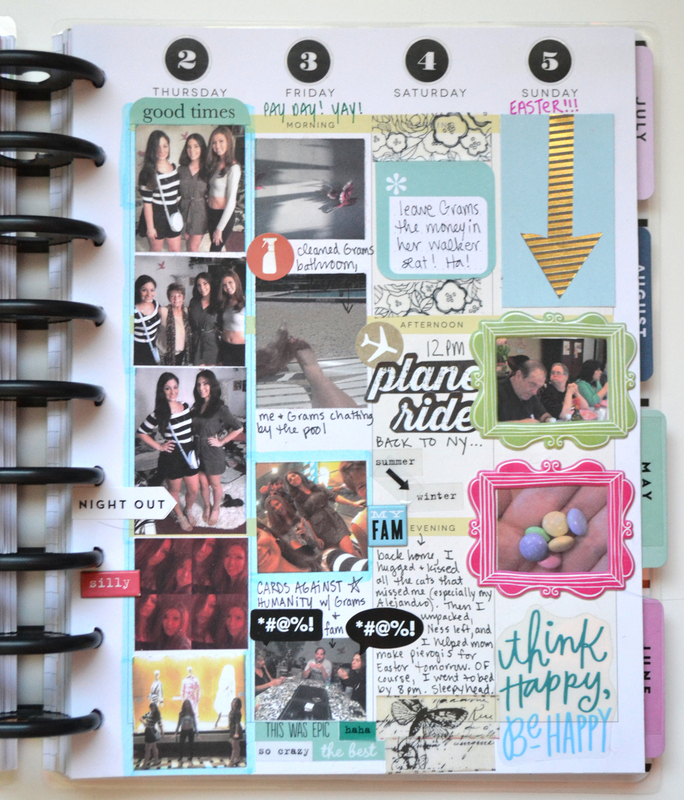 I use my Happy Planner™ as a memory keeping album, so the photos are the first things I set down on the page. In this case, most of my photos from Florida contained bright blue sky or clear turquoise ocean. Blue and turquoise became my color palette. I chose to add embellishments of the same or complimentary colors, and I love how the spread came together. I hope to post a video on how I resize and print the photos for my Happy Planner™ soon, sharing tips and talking about this new format of memory keeping. 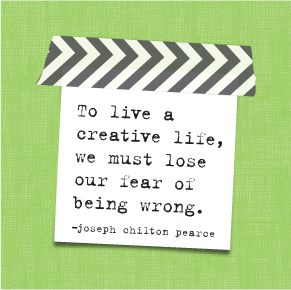 In the meantime, you can look >>HERE<< for more Happy Planner™ inspiration, or search #TheHappyPlanner on Instagram.